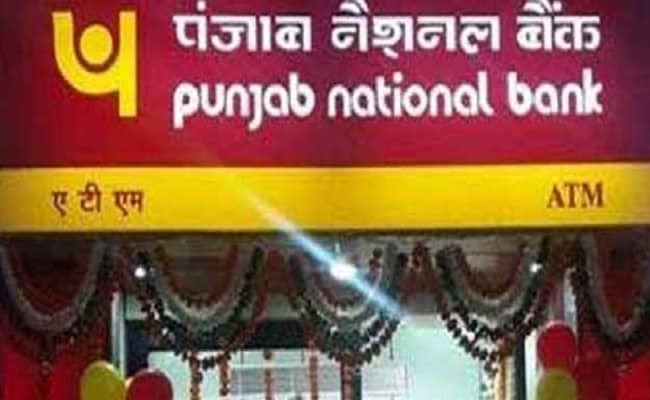 Punjab National Bank (PNB), the country's second largest public sector bank, has provided an online facility to enable its customers to seed their Aadhaar into their accounts. Have you linked your Aadhaar - the 12-digit personal identification number issued by the UIDAI (Unique Identification Authority of India) - with your bank account with Punjab National Bank (PNB)? The UIDAI, the authority that issues Aadhaar card, has said linking of UID (Unique Identity Number) with bank accounts and mobile SIMs, among others, is mandatory and the deadlines are "valid and lawful" as of now. Bank accounts have to be linked to Aadhaar by December 31. A five-judge bench of the Supreme Court, led by Chief Justice Deepak Mishra, is expected next week to issue an interim order in the matter. Banks have opened multiple channels to assist their customers in the process of linking their savings accounts with Aadhaar card. The country's second largest public sector bank, Punjab National Bank (PNB), has provided an online facility to enable its customers to seed their Aadhaar into their accounts with the bank, according to its website - pnbindia.in. 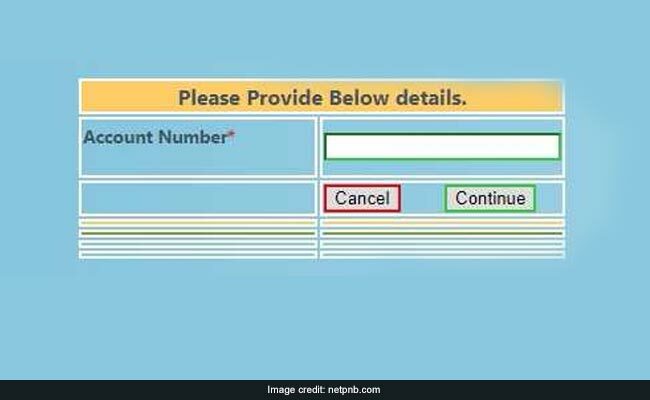 The seeding of Aadhaar into PNB bank accounts - or linking of Aadhaar card number with PNB account number - is done through an OTP- or One-Time Password-based method, according to the PNB website. In order to facilitate the customers to seed Aadhaar in accounts/authenticate already seeded accounts, PNB has come out with a secure web page through which any customer can do the same sitting at home, according to the bank's website. Since the seeding/authentication is OTP based, only those customers whose mobile numbers are updated in bank accounts as well as in Aadhaar database can use this facility, according to PNB. Enter the valid account number and click on the 'Continue' button. After this, the user should receive the OTP on his or her registered mobile number. Enter the OTP and security code. Proceed by clicking on the 'Validate' button. Once the OTP is validated, the user is redirected to another page. This page prompts for Aadhaar number - the 12-digit personal identification number also known as Unique Identity Number or UID. Enter the Aadhaar Number and click on the 'Continue' Button. After this, the user receives an OTP on his or her mobile number registered with the UIDAI. Enter this OTP and validate it by clicking on the 'Validate' button. On a successful completion of the process, the customer's personal details are displayed on the page.